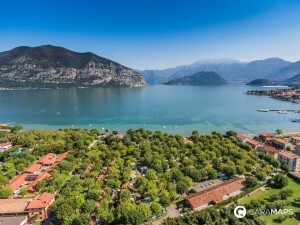 Lake Garda is the largest Lake in Italy and a very popular holiday location. 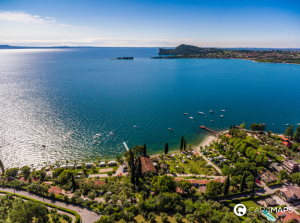 Lake Garda is considered as one of the most beautiful lakes worldwide, so if you like stunning views, incredible historic sites and adventures you should absolutely go and visit. 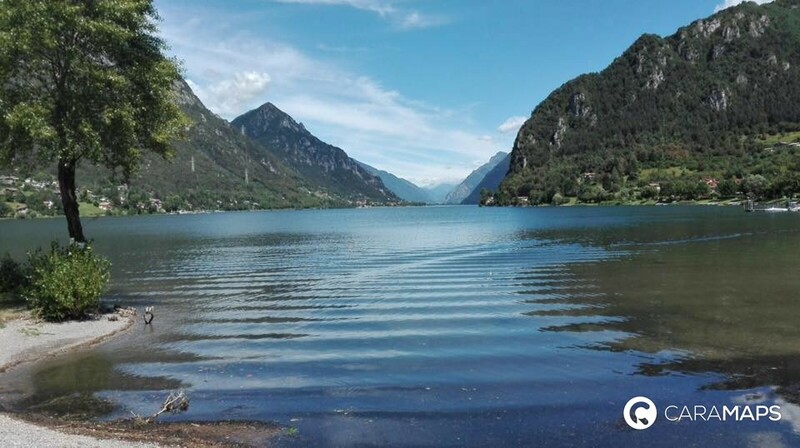 Lake d’Idoro is one of the more intimate lakes in Italy, and well-kept secret by locals who are only few to frequent this lake. 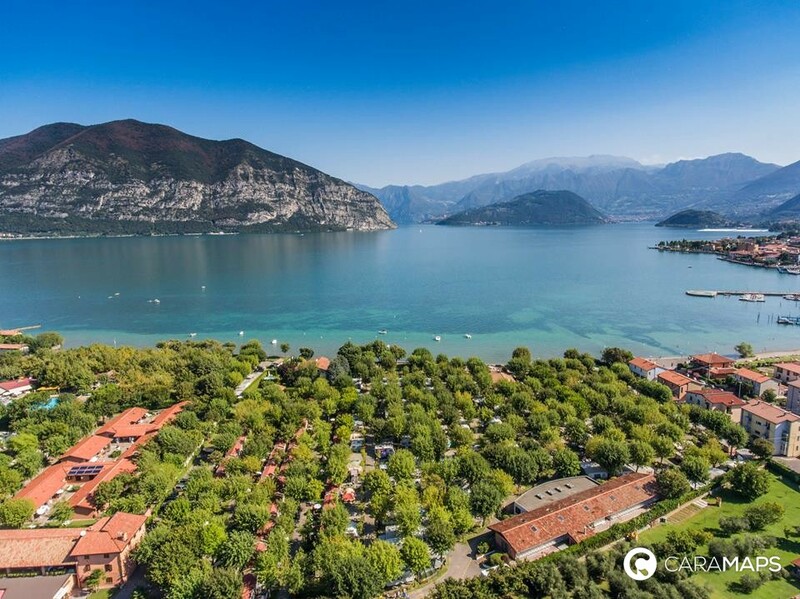 Lake d’Iseo is one of Italy’s secret places. The lake views are stunning and naturally beautiful. 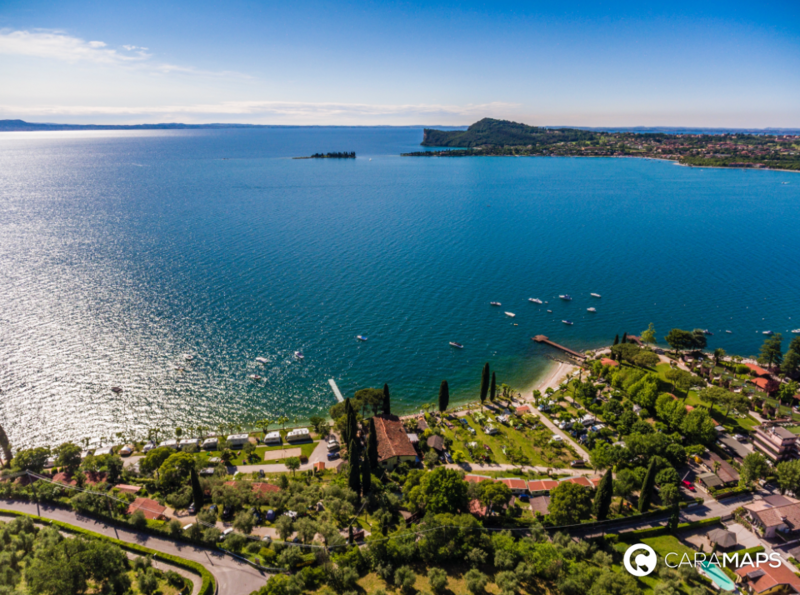 The countryside surrounding the lake is full of vineyards, medieval towns and picturesque fishing villages. 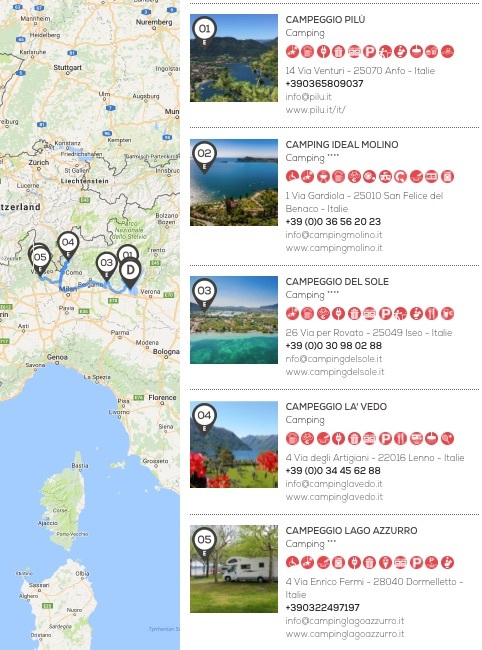 Lake Como is surrounded by Alpine mountain, wooded hills and elegant Art nouveau villas. 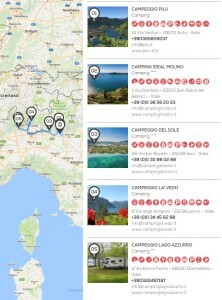 Lake Como is the 3rd largest lake in Italy and also the most picturesque one. The Lake is only one hour away from Italy’s largest city: Milan. 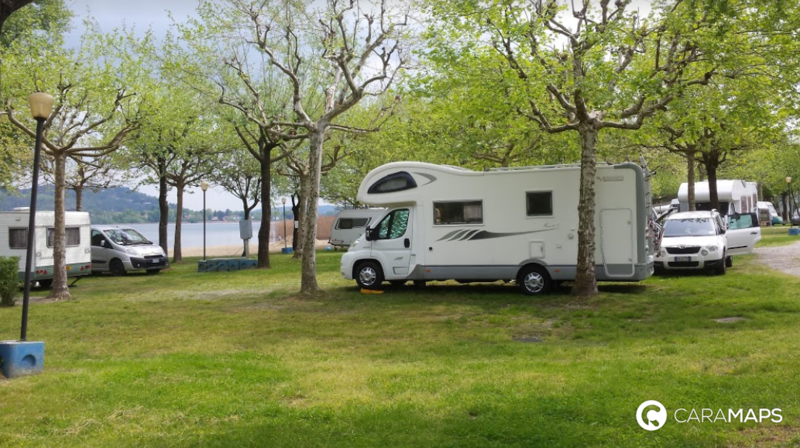 Can you imagine enjoying silence and nature, then shopping and nightlife on the same day? 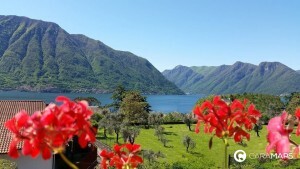 Lake Maggiore is the 2nd largest lake in Italy, but remains a peaceful spot for nature lovers. 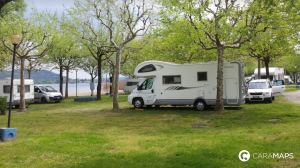 During this trip, you can enjoy a wide range of sports activities: windsurfing, diving, canyoning, climbing, trekking, biking and even golf… You can also read our articles « Going to Italy by motorhome…» and « Best Theme Parks in Europe: Motorhome Holiday Idea » on our blog.